Despite the cold wet weather this winter and muddy conditions throughout the fall, this years Simmental calves are looking great. The cows can’t wait for the green grass to return. 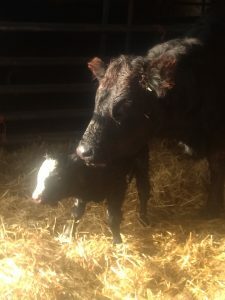 Over the next month, a majority of our calves will be born. Watch for more info on our calves in the near future. 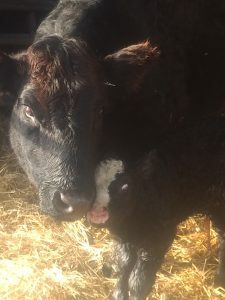 This entry was posted in Bulls, Donors and tagged americansimmental, black simmental, calves, dickson simmental cattle, simmental, Simmental Beef Cattle. Bookmark the permalink.